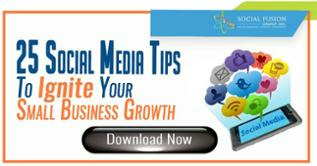 Instagram is a social media platform that has been growing exponentially since it was introduced in 2010. What’s unique about this application is how it has developed into a platform for users to share photos and videos with their audience. With over 500 million daily active users, there’s no doubt that Instagram can be a very powerful tool in your marketing arsenal. I started college in 2011, right around the same time Instagram was beginning to gain popularity. I really didn’t know how the app worked or the potential it had; all I knew was users posted images and their followers ‘liked’ it. So when I became in charge of social media marketing for a school organization, I knew Instagram had to be implemented in my strategy. That was my starting point with this social network and I’ll share five lessons I learned along the way to help get more followers on Instagram. Lesson One: Set An Objective. So we have an objective set, where do we go from here? I had to come up with a plan, but since I had no previous experience, I didn’t know what to do. I needed to learn how to get more followers on Instagram and this leads to our next lesson. Okay, I found a similar account. What do we do from here? Now we need to setup the Instagram page, and lesson 3. Post at least 1 image (I recommend 3), so when people start following you, they’ll know exactly what your profile is about. Once you have the foundation built out, you’re ready to start posting on Instagram. Instagram is a great tool to showcase your company/brand, which is why I believed it was the best platform to help increase our attendance. We were a student organization that was young and fun, we just needed to show our audience. Instagram is a platform that can do just that. In business, getting your audience’s attention could ultimately lead them to your website and potentially a sale (I’m guilty of making purchases through Instagram). So truly understand your audience. What type of images or videos would you like to see if you’re in your audience’s shoes? Are my posts going to come off as spam? Or will people enjoy them? Is it something you would want to consistently if you were a follower? Or am would you not going to bother following this account? Let’s take a look at an example of an event flyer we mimicked. 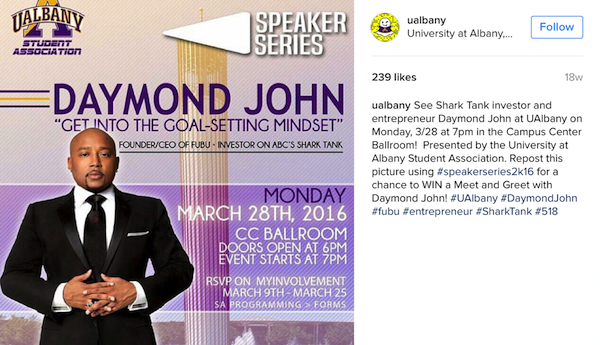 It's a post that attracts and connects the audience (students don’t want to miss out on an opportunity to hear a successful businessman speak). They're encouraged to engage with the post (students have an opportunity to win a meet and greet). This brings value to the Instagram page. 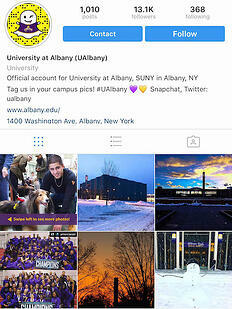 The post takes full advantage of hashtags and geo-tags to increase their social media reach. According to Buffer, most major brands post 1.5 photos per day; or 3 pictures every 2 days. From my experience, I’ve noticed that you should at least post once per day; but there’s no harm in posting more often. Just make sure to space out the time the images are posted through the day. You don’t want to spam your followers. Without engagement, how would you be able to quantify your marketing efforts? From a marketing perspective, the higher the engagement, the more efficient the page is. According to Union Metrics, an ideal engagement rate would be around 10%, but most people expect their rates in the 5% range. For an example, if you have 1000 followers, a typical post would get 50 total likes and comments, but a great post would get 100 or more. In order to put in perspective how powerful the follower steps are, the current Instagram account I operate sees an engagement rate of over 15% on average. The lessons outlined above really helped me not only establish my profile as a brand, but also helped me get more followers on Instagram. On my latest Instagram campaign, I gained a total of 21,200 new followers in a span of 2 months with the tactics listed above. We’ve all done this, but it can be very detrimental to what we’re looking to achieve. It’s extremely easy to lose sight of your objective. One thing leads to another, and then you get to a point where you forgot where you even started. Having an audience between the ages of 18-25, it’s safe to assume majority of our audience is using Instagram. If you’re in a market with an audience that has no clue what Instagram is, the social media application might not be for you. If you didn’t achieve what you’re setting out to do, go back and review the nuances and reset your goals. There’s a lot of trial and error when first starting out. 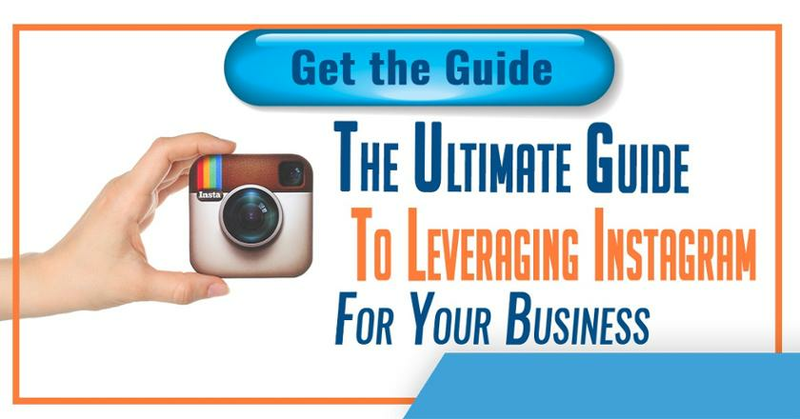 The hardest part of Instagram is probably getting your page started. It’ll be in its nascence stage and just starting to develop. Don’t get discourage if you don’t see immediate results. It is a process; it’ll take time to build. Instagram is a powerful tool. If you use the tactics to build a proper foundation, you’ll get more followers on Instagram while generating other results.